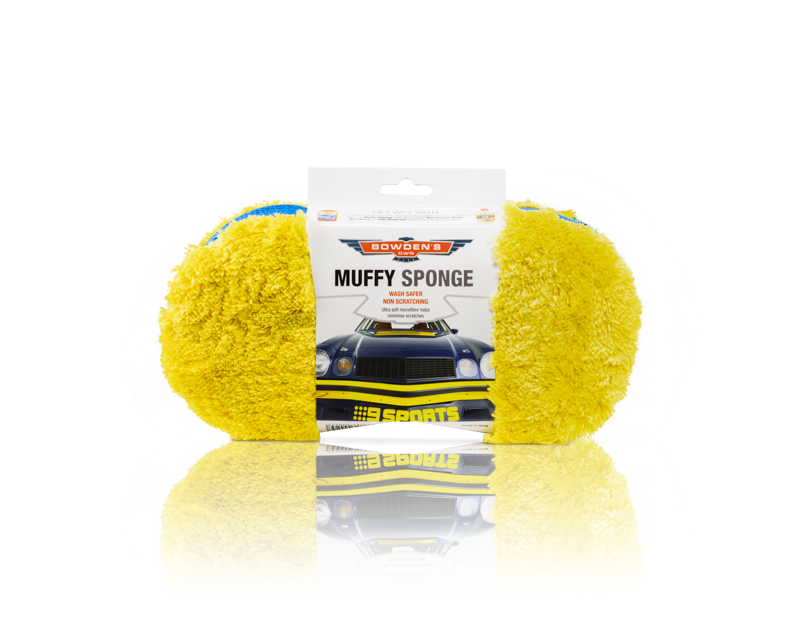 Muffy - Our microfibre covered sponge. 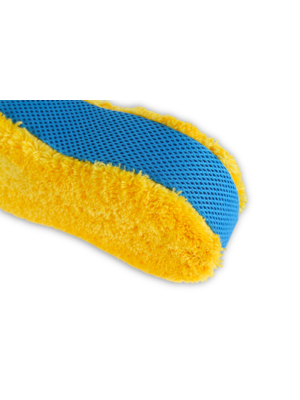 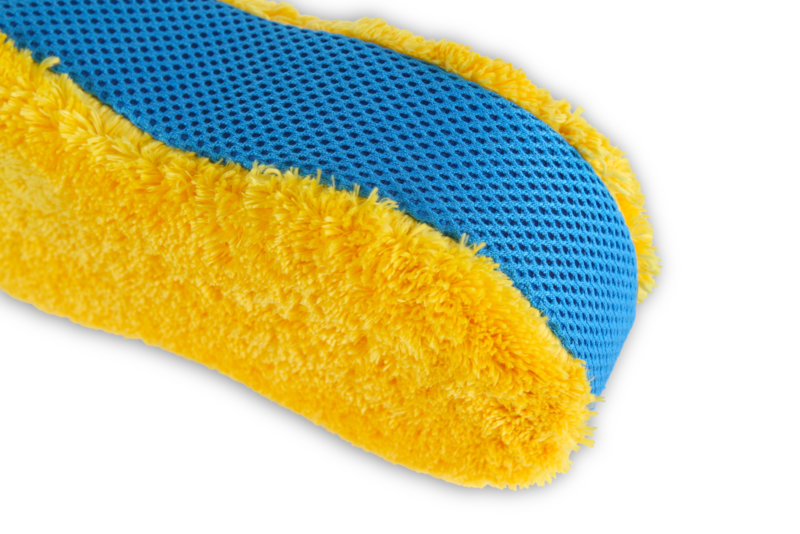 Muffy Sponge, with its new mesh sides and softer plush fur on the top and bottom. 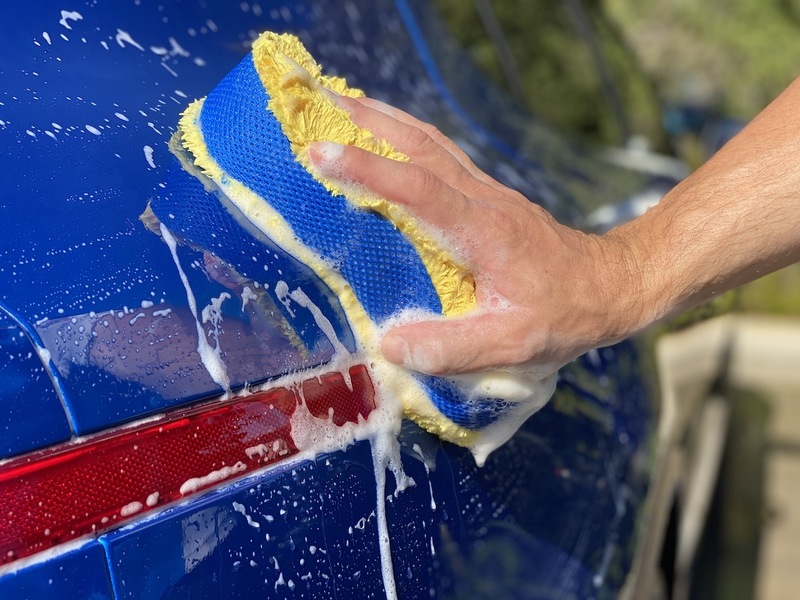 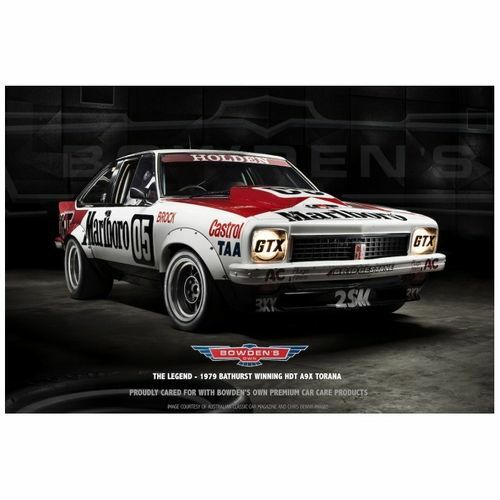 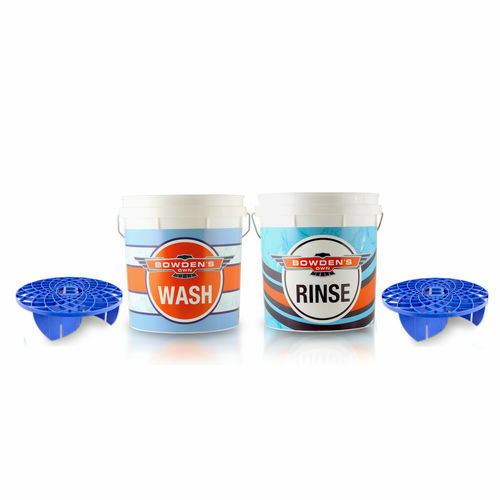 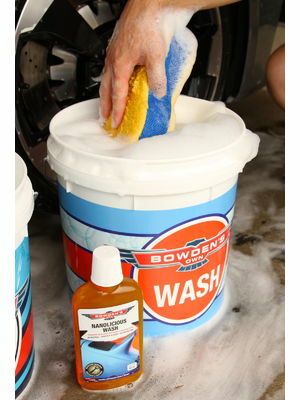 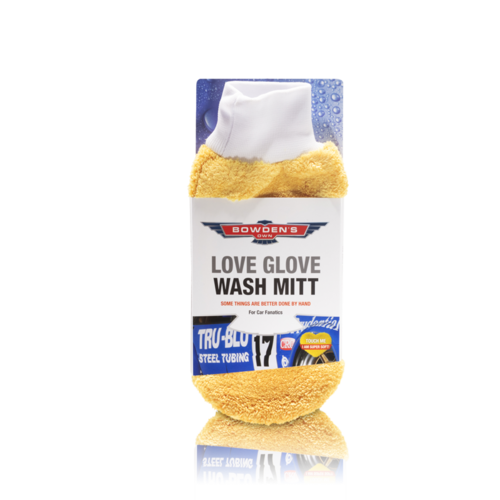 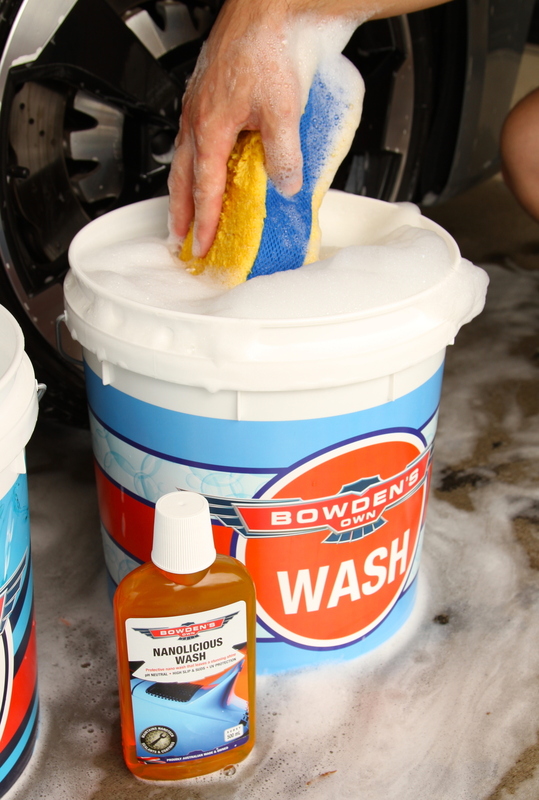 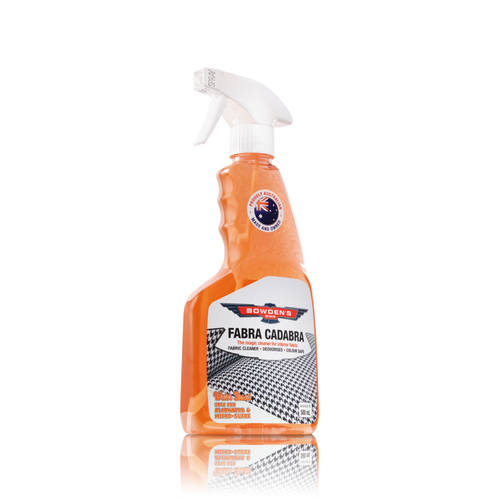 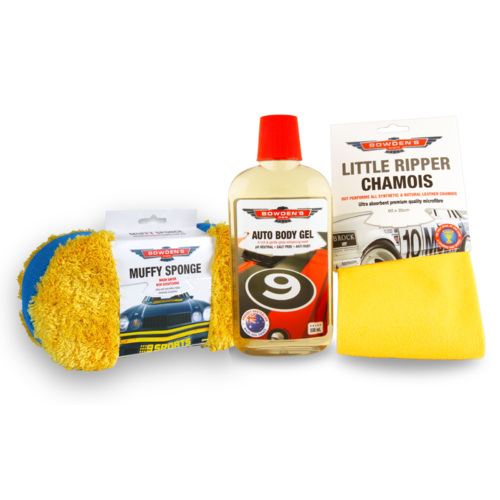 Its a super safe wash sponge that will never scratch your car, that we' vedesigned for the gentlest touch down-under.